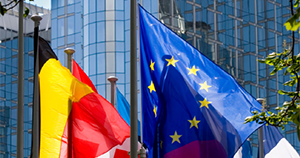 As of May 2018, all organizations in the EU with more than 250 employees needs to comply with the European Parliament’s General Data Protection Regulation (GDPR). Failure to do so will result in fines of up to 4% of annual turnover or €20 million – whichever is highest. 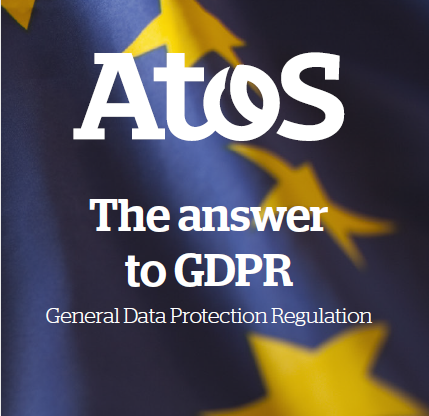 Atos offers a complete program of support to help you prepare for GDPR and to ensure continuing compliance following implementation. Our GDPR services provide a complete approach to compliance, ensuring smooth adoption and minimizing the risk of any future breach. Services are broad in scope and cover everything from the initial impact assessment through to guidance in the appointment of a Data Protection Officer. Our GDPR services are complemented by an extensive portfolio of associated cybersecurity solutions, designed to maximize protection of all client data assets. Discover how Atos help organizations being GDPR compliant and secure their data journey. With its innovative technologies, Atos is continuously protecting organizations with GDPR compliant services, ensuring no breaches and people’s personal data with no abuse of it. You want to know more about our GDPR solutions ? In preparing for GDPR, success is all about ensuring ongoing compliance in the years ahead. Atos will help you achieve full GDPR compliance within the broader context of overall digital transformation. Where our GDPR engagement is part of an extended security partnership, our network of 14 security operation centers delivers round-the-clock protection. 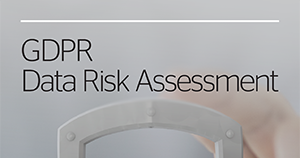 From assessment and planning through to implementation and ongoing operations, Atos takes an end-to-end approach for GDPR. Advanced security analytics ensure that any breach or attempted breach can be rapidly tracked, reported and resolved. Ensure that users have the right identity in the right place with solutions from Evidian, the European leader in IAM software. Trustway encryption products provide the necessary protection for your infrastructure and your data to counter the ever-changing cyber threat. While the RGPD focuses on personal data, Atos also covers the growing security challenges of the IoT. 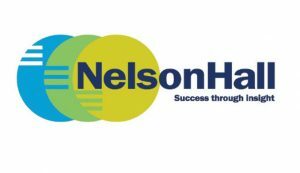 Download here GDPR services NelsonHall report. This is a custom report for Atos presenting the findings of the NelsonHall NEAT vendor evaluation for GDPR Services in the Overall market segment. It contains the NEAT graph of vendor performance, a summary vendor analysis of Atos in GDPR services, and the latest market analysis summary for GDPR services. This IDC Executive Brief provides a short introduction to the main characteristics of GDPR, and proposes a number of technologies that companies should consider in their compliance activities. See how you will be impacted by GDPR and how Atos can help you to be full GDPR compliance. 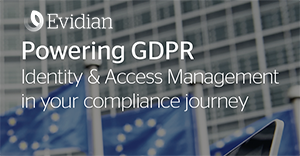 How Evidian’s IAM solutions answer the Global Data Protection Regulation (GDPR) requirements related to User Access and Security of Processing. See how Atos and partner Digital Guardian deliver a step-by-step approach to full GDPR compliance. Interested in our GDPR solutions in cybersecurity?